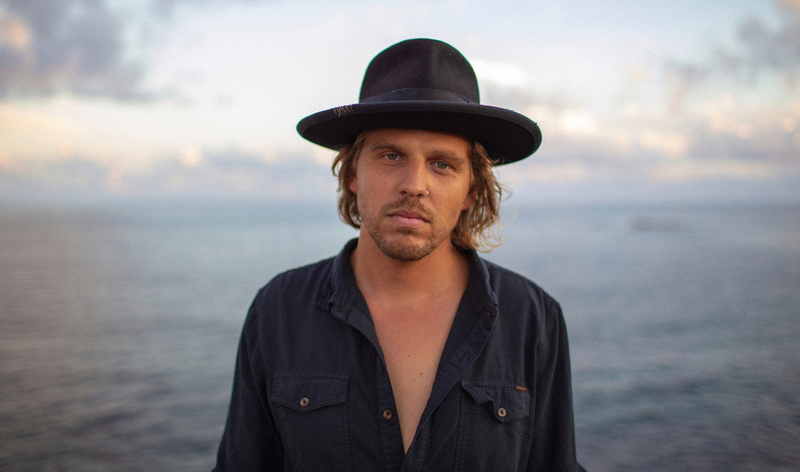 Hailing from the musical hotbed of Byron Bay in NSW, Kyle Lionhart is one to watch for radio in 2019. ‘So Close’ is the first taste of music from Lionhart’s upcoming debut album, drawing noticeable influence from the likes of Bon Iver, Jeff Buckley and Ben Howard. Lionhart said: “I wrote this song in the midst of chaos. I was lost, I didn’t know what my next step was, what direction I was heading or why. The Ivy League-signed artist recorded ‘So Close’ and the rest of the album in Nashville alongside executive producer Jon Hume and producer Lindsay Jackson. Hume — a lauded songwriter and lead singer of Evermore — co-wrote Dean Lewis’ Australian airplay #1 hit ‘Be Alright’. To top things off, Lionhart will embark on a month-long Aussie headline tour touching down in capital cities and regional towns starting April 24.